for total mobile internet computing. revolutionary experience you will get. Excellent mobile computing experience. Bumps and shocks are no longer issues. you get unparalleled shock-protection and reliability. Using a Linux-variant operating system requires only 15 seconds to boot. 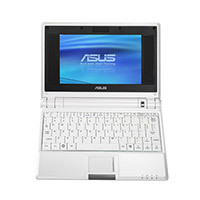 compatible with the ASUS EEEPC 2GS-W001 4GB. and a suite of other productivity software to help keep you on track. any number of other open-source applications. inserting a Secure Digital (SD) card (available for purchase separately). is your ideal mobile companion. security lock Kensington lock hole Trusted Platform Module. 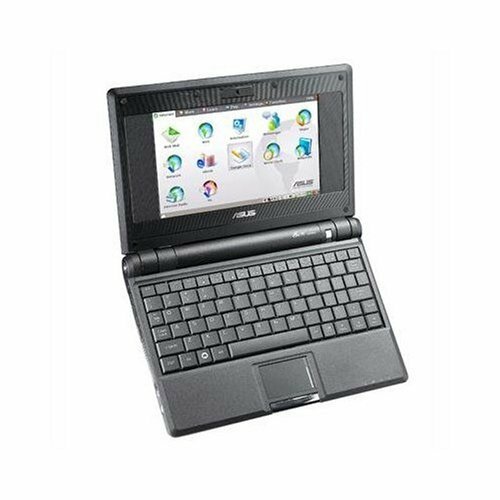 512 MB RAM, 4 GB Hard Drive, Linux Preloaded) Galaxy Black. 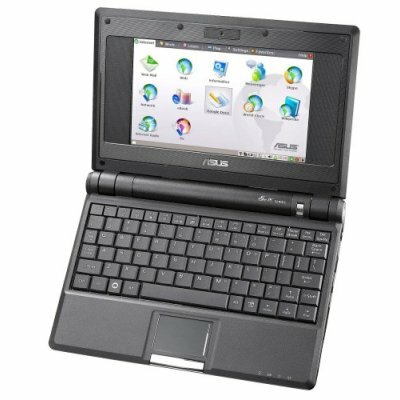 QWERTY keyboard, 7-inch screen, and preinstalled Linux operating system. 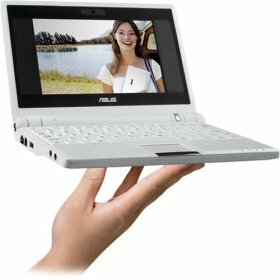 the Eee PC is optimal for weathering rough handling and sharing space in overstuffed bags. 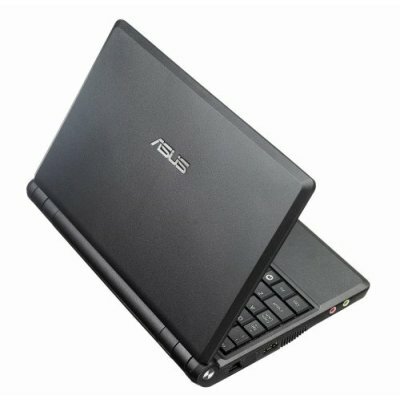 With a rapid start-up time (15 sec), the Eee PC is always ready to get into action. Note that this product is black, not white as shown in the image. personal productivity--over 40 built-in applications. presentations, spreadsheets and databases that are compatible with Microsoft Office. 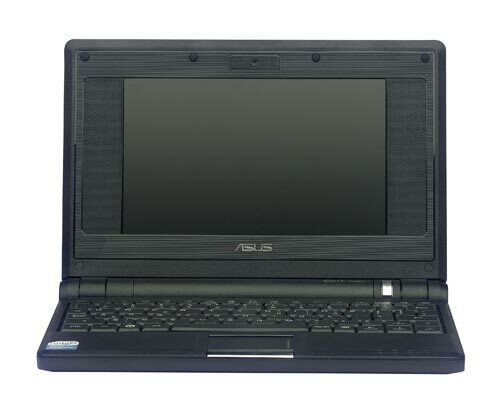 of power, extreme portability and rugged build makes it the ideal computing solution. experienced and inexperienced PC users. and music as well as Internet radio. user-friendly, and intuitive graphic interface. 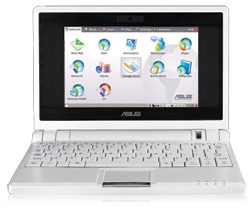 7-inch wide color TFT LCD with an 800 x 480-pixel resolution (WXGA). 512 MB of RAM, and 4 GB of solid-state flash memory. With the dependable solid-state disk, you get unparalleled shock-protection and reliability. 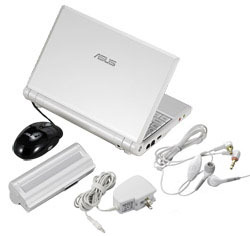 In addition to its wireless LAN, it also offers wired Fast Ethernet connectivity and a 56K modem. productivity software to help keep you on track. headphone and microphone jacks, and a Secure Digital (SD) memory card slot. 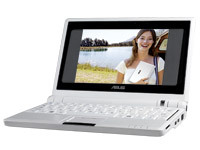 The Eee PC measures 22 x 16 x 3 cm, and it weighs 890 g.
It's backed by a 1 year warranty for parts and labor. Play, relax, and entertain on the go with shock-proof design. 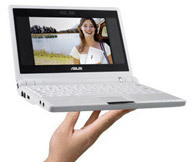 At 7" and weighing only 890 g, you can take the Eee PC anywhere. Bumps and shocks are no longer issues. With a dependable solid-state disk, you get unparalleled shock-protection and reliability. Power-efficient design provides longer operating time when on the go. 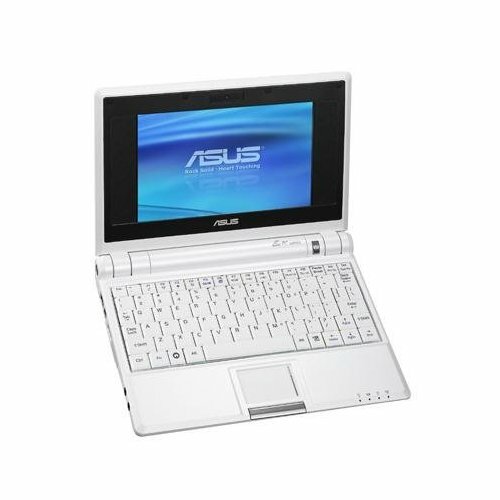 With a rapid start-up time, the Eee PC is always ready to get into action. user-friendly and intuitive graphic interface. connects to the Internet at any hotspot. YouTube without waiting till you get home. 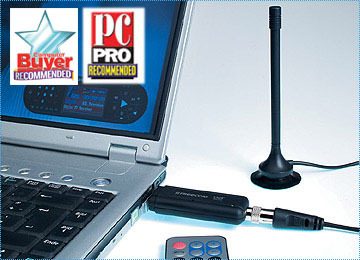 Enjoy music and videos with extensive support for a wide range of digital multimedia. Log on to Skype or other network, and you can connect with friends anywhere, anytime. Clear up wire clutter with the built-in card reader, camera, speakers, and microphone. Since it's so easy to use and durable this makes a perfect gift for children. work and play Linux based operating system. 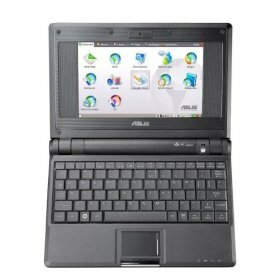 Approximate Unit Weight - 900 g.
Windows XP compatibility but comes with Linux OS only. ( Wi-Fi = wireless LAN = WLAN = TrÃ¥dlÃ¸s Internet tilkobling ). med trÃ¥dlÃ¸s Internett tilkobling og kamera for videotelefon samtaler. 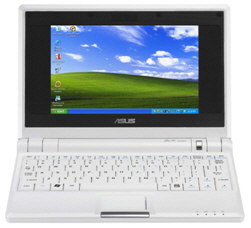 (Eee PC stÃ¥r for : Easy to Learn, easy to Work & easy to Play). Passer spesielt til reise og barn/ungdom/nybegynnere. - Linux Windows XP Kompatibelt program, montert i ROM. ( D.v.s at alle Microsoft Windows programmer kan brukes ). brukt opp til Ã¥ lagre programmene. Programmene er ogsÃ¥ Microsoft kompatible. - 1,3 Mpixel Web-kamera ( Video-telefon, kamera, etc ). - Wi-Fi LAN (802.11b/g) trÃ¥dlÃ¸s Internett tilkobling. - 56K Ethernet Modem (10/100), for ledningstilkobling til Internett. - 3 x USB 2.0 porter, 1 x RJ45 LAN Port, 1 x Headp.-out, 1 x mix.-in. - 1 x VGA utgang for tilkobling til utvendig monitor. - Hi-Fi stereo HÃ¸yttalere (Sounblaster pro kompatibel). 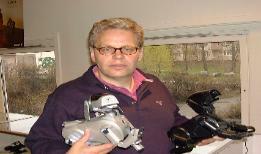 - Leveres med int. Mikrofon & Hodetelefon. - SD/MMC (Secure Digital) memory card slot ( Max. 16 GB). - 9 tommer TFT LCD farge-skjerm ( 1020 x 800 pixel WXGA). - Leveres med Sort Etui. 36 andre Spill, lÃ¦re og bruker-programmer. - Vekt : 890 gram (Jeg har veid den). 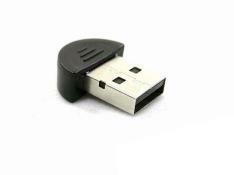 - 160 GB external USB Hard Disk (optional). kan du lagre Windows XP der og laste det opp etter behov. Da har du fortsatt 16 GB Solid-state Disk ledig. 16 GB SSD, 1 GB RAM, Kamera, 4400mAh Batteri (2,5 t) & Linux. the Eee PC is always ready to get into action. across the globe with 2568 awards. by the Wall Street Journal Asia. Google Docs, World Clock, Wikipedia, Internet Radio, 3G. PDF Reader, Mail, File Manager, Project, Dictionary, Notes. - Learn : Science, Language, Maths, Paint, Web Learn. Video Manager, Webcam, Sound Recorder. Disk Utility, Diagnostic Tools, External Display, Desktop Mode, Voice Recognition. and licensed under GPLv2, with the exception of Adobe Reader and Skype. 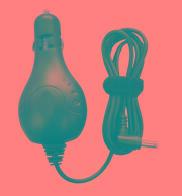 12V dc Lader til Bil. 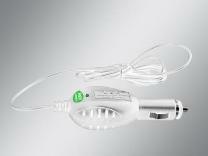 Utspenning : 9 Vdc / 2000 mA. 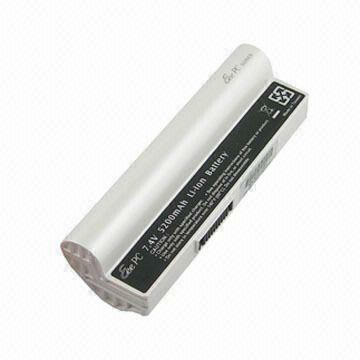 Batteri : 7,4 V / 10.400 mAh Li-ion (6,0 t). Dette batterier gir deg en brukertid pÃ¥ 6 timer. Best.nr. 5090 kr. 399,- .. KjÃ¸p........... Tilbud ! Cash Size : 2 MB. Access Time : 120 ms.
DVD-ROM, DVD-RW, DVD + R.